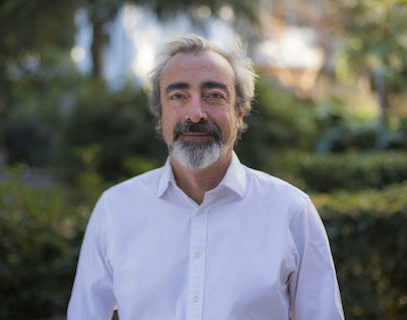 Jordi Vinas is a General Partner at Nauta based in Barcelona. Jordi was a founding partner of Cluster Consulting in 1993 and in 2000 became VP of DiamondCluster International for South Europe and member of the Worldwide Operating Committee. He provided advice to telecommunications companies for 15 years. Before 1993, Jordi worked as a telecoms consultant both for Gemini Consulting and The Monitor Company. As an investor over the past years, Jordi has been involved in the areas of communications infrastructure, telco-focused enterprise software, mobile commerce, advertising technology and digital media. Jordi has led investment projects in the US, UK, Ireland and Spain. Jordi currently serves on the Investment Committee of Spinnaker, a VC fund that specializes in the media sector. Past and current board memberships include MobileAware, AirSense, Kinamik, Scytl, Yuilop Fizzback, InCrowd (observer), Taptap, Marfeel, ForceManager, ABA English, Nextail, Geoblink, Lodgify, Onna, Landbot, Talentry (observer) and Holded. Jordi holds a degree in Business Sciences and an MBA from ESADE and a degree in Law from the University of Barcelona.